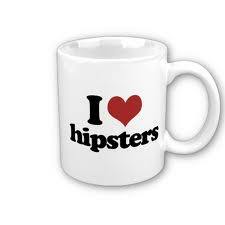 All hipsters like coffee, right? Well…if you’re willing to go ‘mainstream’ and drink Starbucks, I saw this ad that states they are giving out samples of all three of their roasts and if Blonde Roast is your favorite, they’ll give you a free sample to brew a pot of coffee at home. This entry was posted in Hip Internet stuff, Hip local news and tagged coffee, Free Stuff, hipster approved, Starbucks by HipsterApproved.net. Bookmark the permalink.